Watermelon flavours and designs have always been in top demand, so what should be different about these funky contact lens storage cases? 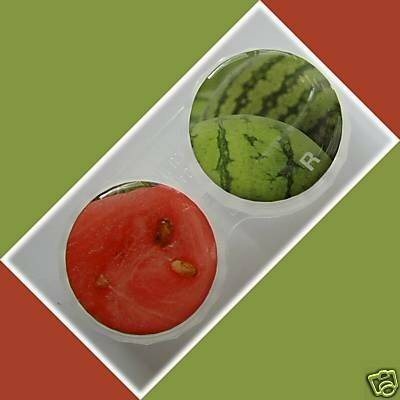 The Watermelon Summer Fruits designed coloured contact lens holders are perfect for your customers with that summer style and love for all that is watermelon like. A perfect storage for your customers’ designer coloured contact lenses, providing you with a sure sell.